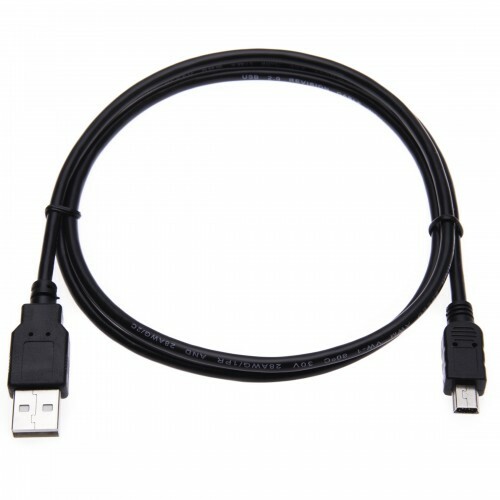 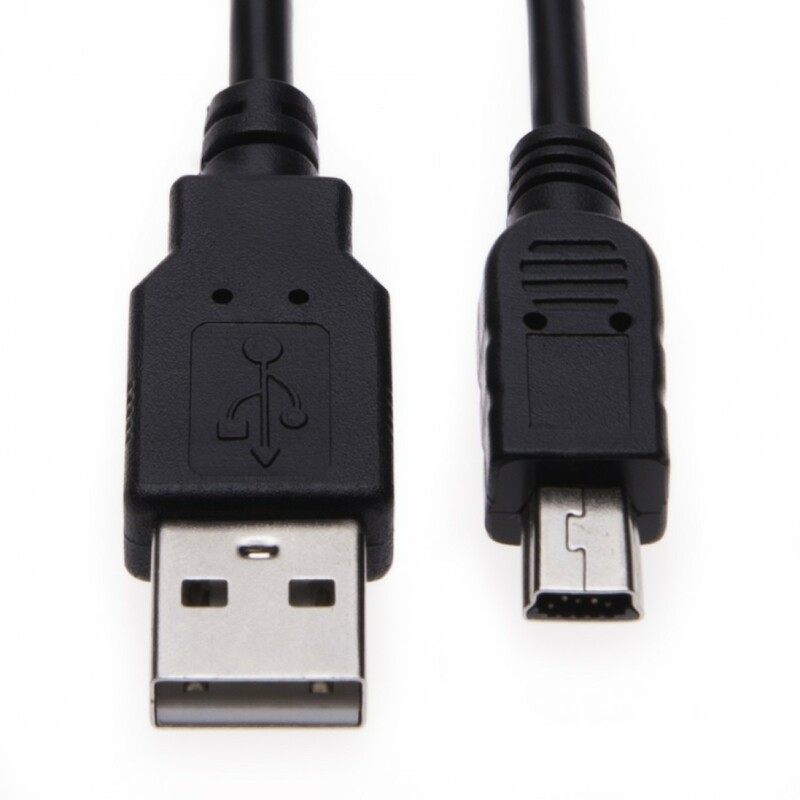 This High Quality 5-Pin Mini-B Cable connects a computer to a range of portable devices (Digital Cameras, PSP, Navigation, Mobile Phone and MP3 Players etc). 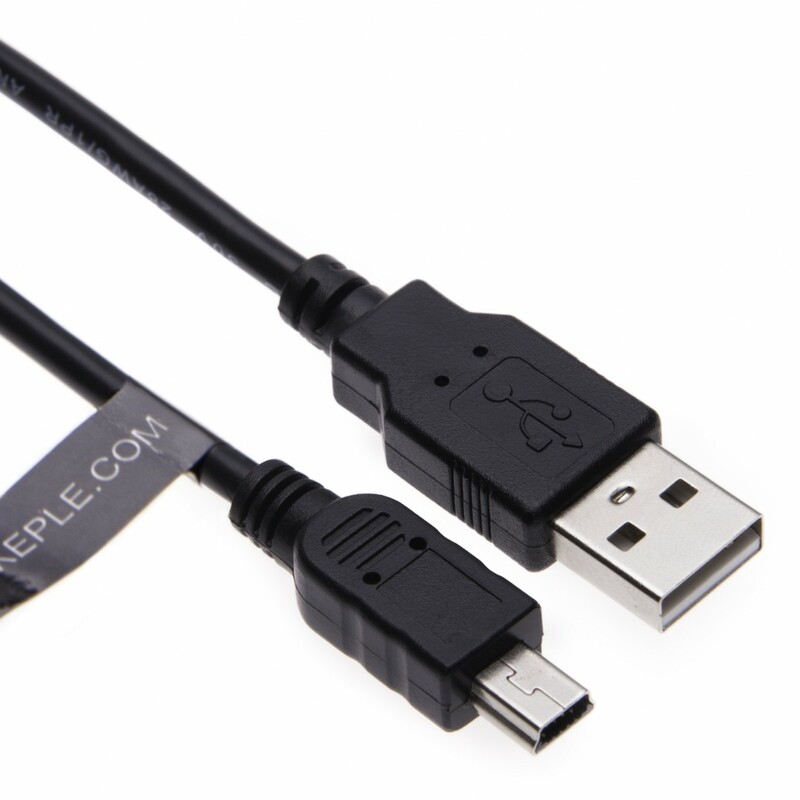 The cable delivers ultrafast, error-free data transfers to ensure high performance. This cable is ROHS compliant ensuring the highest standards in Europe.